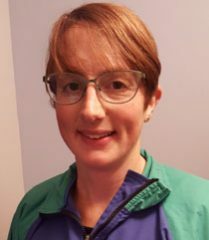 Katie Gumbrell is a Coach in Running Fitness. Katie runs a coaching group on Wednesday. Alan runs a coaching group on Wednesday with Alexa. Alexa runs a coaching group on Wednesday with Alan. 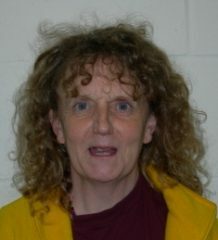 Claire Marks is a Coaching Assistant. 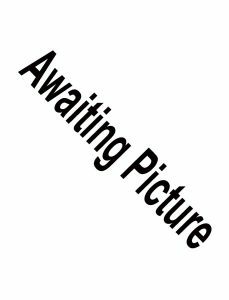 Claire runs coaching group on Wednesday. 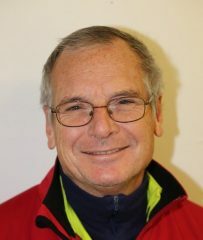 Nigel Hoult is a Coach in Running Fitness. 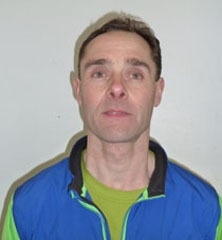 Nigel runs coaching group on Wednesday with Lesley. 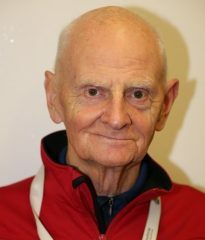 Lee Hinton is a Level 3 Endurance Coach. Lee runs a coaching group on Wednesday. 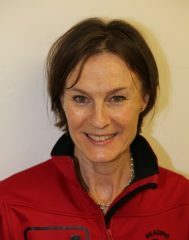 Lesley Whiley is a Level 2 Group Event Coach. Lesley runs a coaching group on Wednesday with Nigel. 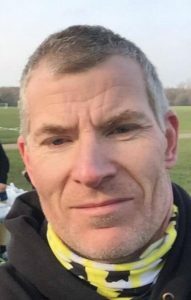 Tom Harrison is a Level 2 Endurance Coach. Tom runs a coaching group on Wednesday. 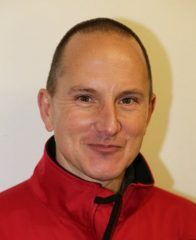 Roger Pritchard is a UKA Level 4 Endurance and Level 3 Strength and Conditioning Coach. Roger runs the Wednesday evening induction group. 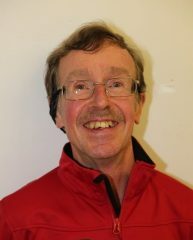 Tony is a Level 2 Group Event Coach. Tony runs a group session on Wednesday. 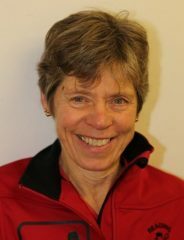 Kathy Tytler is a Coach Level 1 for Endurance. 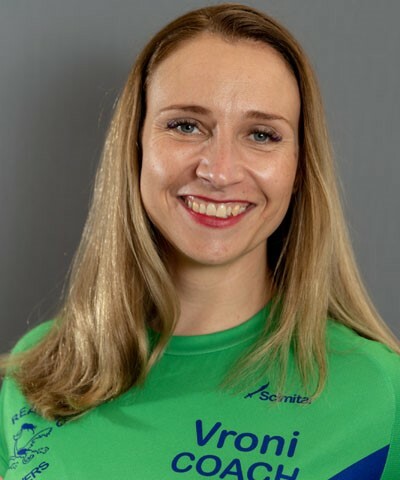 Vroni is a Coach in Running Fitness. Vroni runs coaching group on Wednesday. 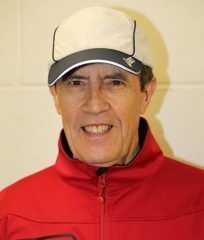 David Caswell is a Coach in Running Fitness. Nicole Rickett is a Coaching Assistant. Peter Higgs is a Coaching Assistant. 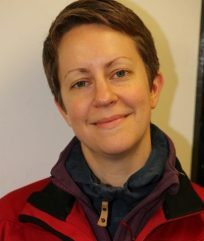 Katherine Sargeant is a Coaching Assistant.